Wireless networks are generally considered to be less secure than wired networks; however, with proper configuration and encryption enabled, they can provide more than adequate security for most users. 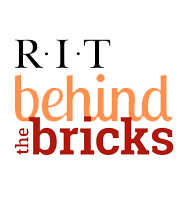 RIT-Guest - An open public network for campus visitors, authorized with a 10-digit phone number. Those not associated with RIT should use this network.